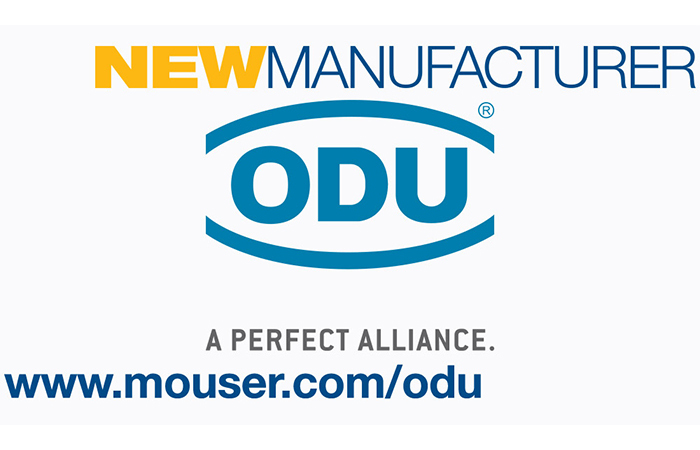 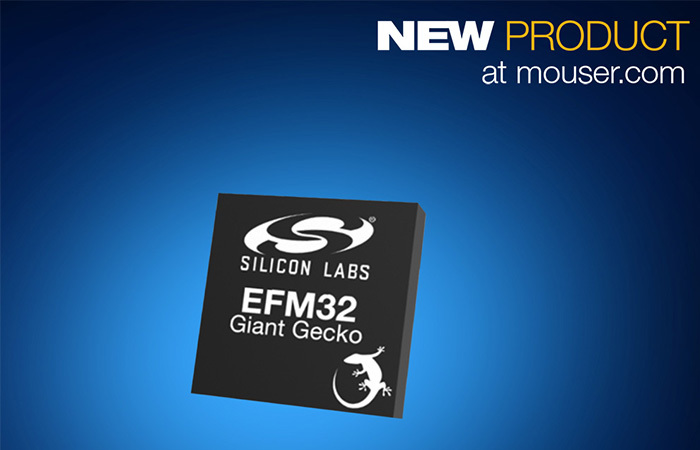 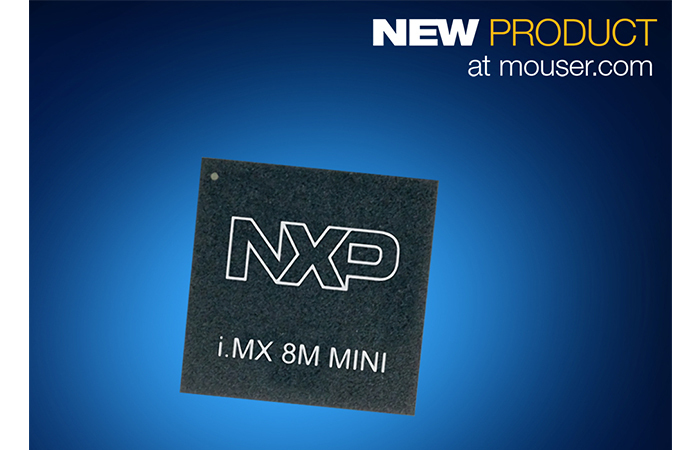 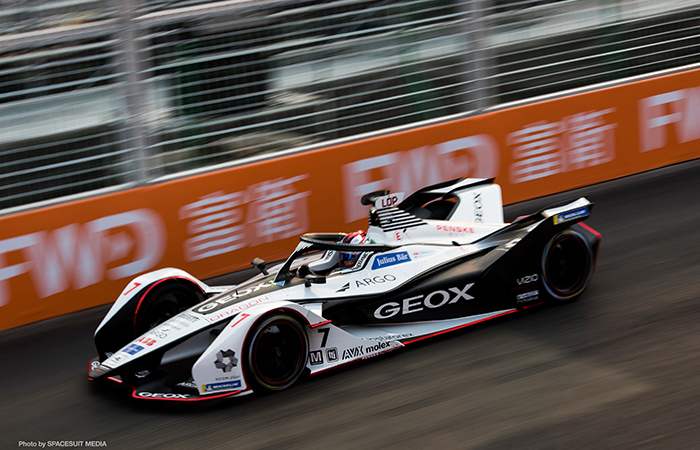 Mouser Electronics, Inc., the industry’s leading New Product Introduction (NPI) distributor with the widest selection of semiconductors and electronic components, is now stocking the EFM32Giant Gecko 12 microcontroller family from Silicon Labs. 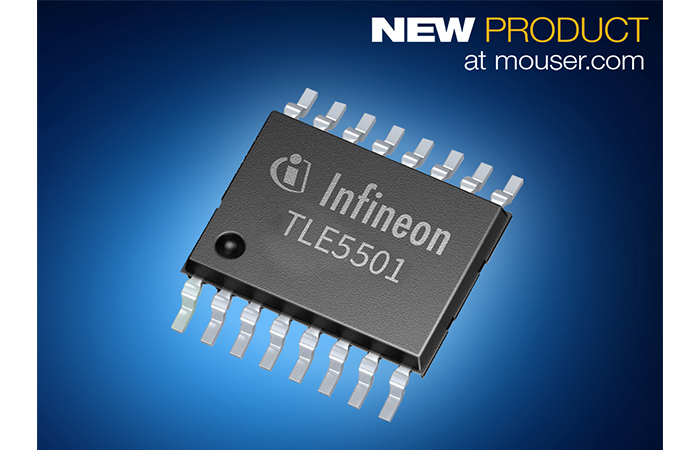 Designed to provide advanced features and security during ultra-low-power performance, the microcontrollers offers low-energy peripherals to deliver autonomous performance while sleeping. 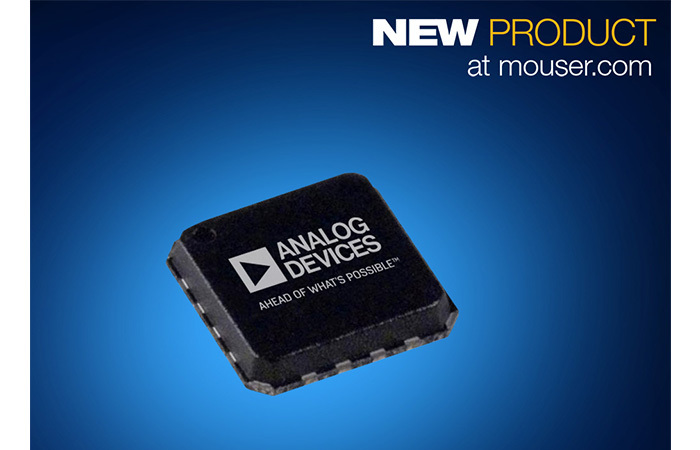 The GG12 microcontrollers are suitable for a broad range of applications requiring advanced processing during deep sleep, including Internet of Things (IoT) devices, sensors, smart meters, industrial automation, home security, and health and fitness wearables.